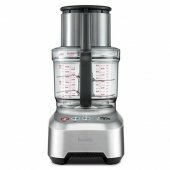 With new peeling and dicing discs, this machine's precise cut leads to even and consistent sizes and textures making every dish tastier and flavorsome. Featuring three chute sizes designed for every shape, you now have even more options to create masterpiece meals in minutes. 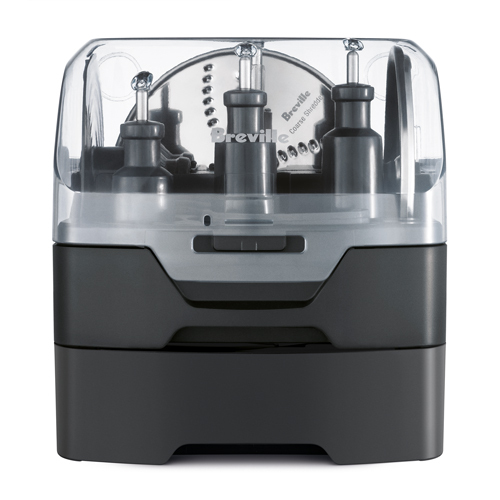 Breville's new dicing discs take ease and precision to the next level. 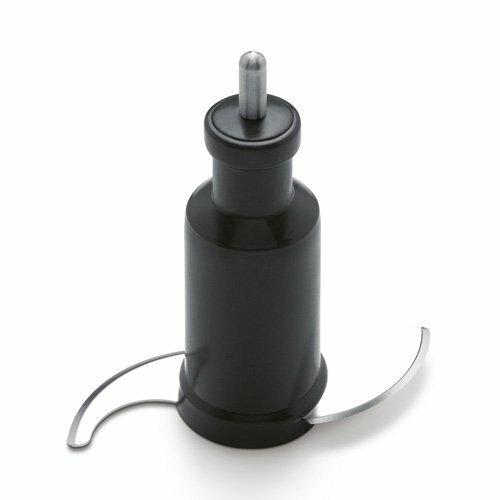 The dicing attachment works by slicing and then dicing your foods. 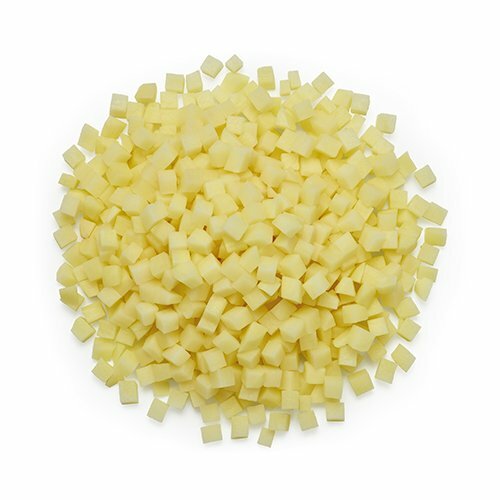 This two-step process ensures even and precise cubes. 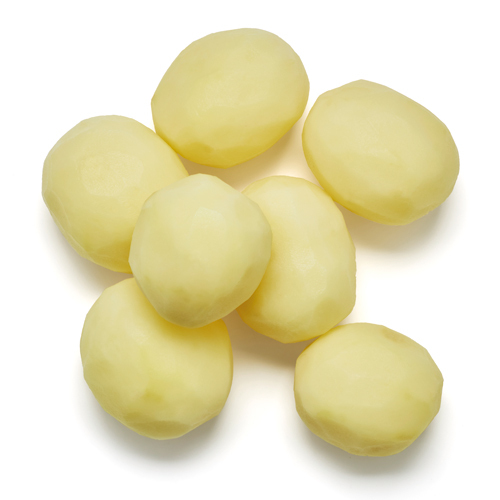 Peeling doesn't have to be painful. 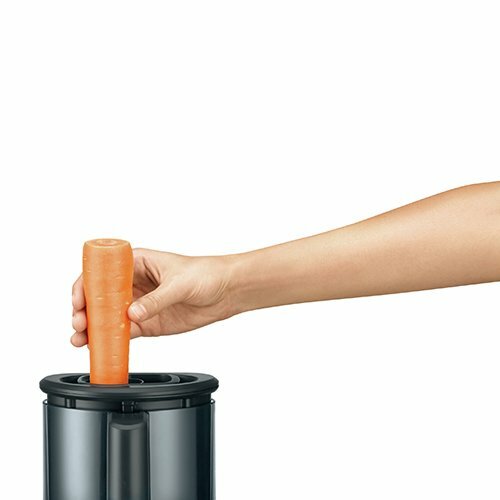 The peeler disc can peel up to 7 potatoes at a time and all sorts of produce like beetroot and sweet potato and even carrot, taking the hard work out of preparing your ingredients. Three feed chute options for precise results. 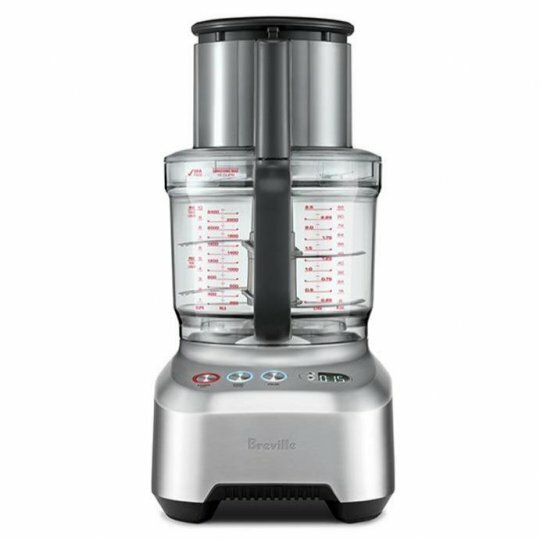 By enabling larger produce in the big chute, Breville's larger dicing area creates more cubes in a single push, and the 360º Dicing Grid provides up to 10 cups of continuous dicing. 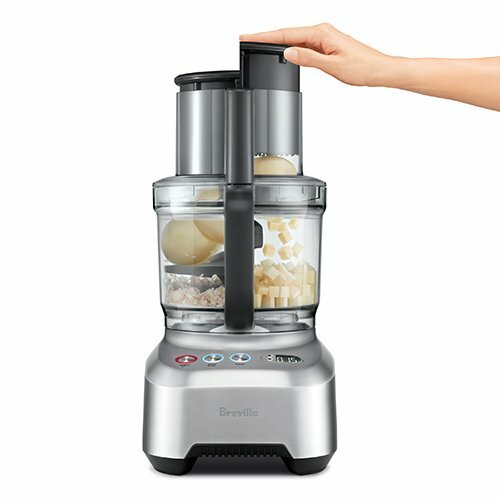 The Sous Chef™16 Peel & Dice has an updated direct drive, high torque 1200W motor to easily handle the toughest jobs in the extra-large 16 Cup (3.6 Liter) capacity bowl. Cut it up with 24 settings that let you chose the thickness of your slices from paper thin 0.3mm up to a thick and substantial 8.0mm. 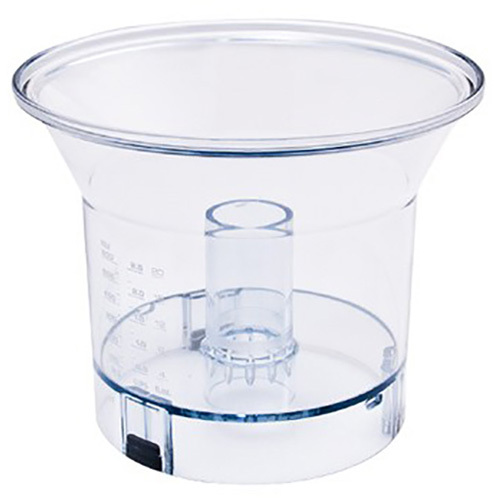 For finer chopping tasks, the 2.5 Cup mini processing bowl is the perfect size for small quantities of ingredients. Dimensions: 11" x 8" x 18". 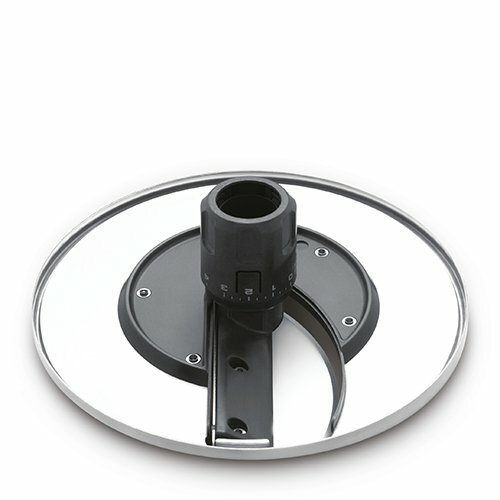 Construction Materials: Die-cast Metal Base. Ultra Durable BPA-Free Tritan Bowl. 16 Cup (large bowl) & 2.5 Cup (small bowl). Settings On/Off, Pause and Pulse.